I had so much fun designing Hudson’s nursery. 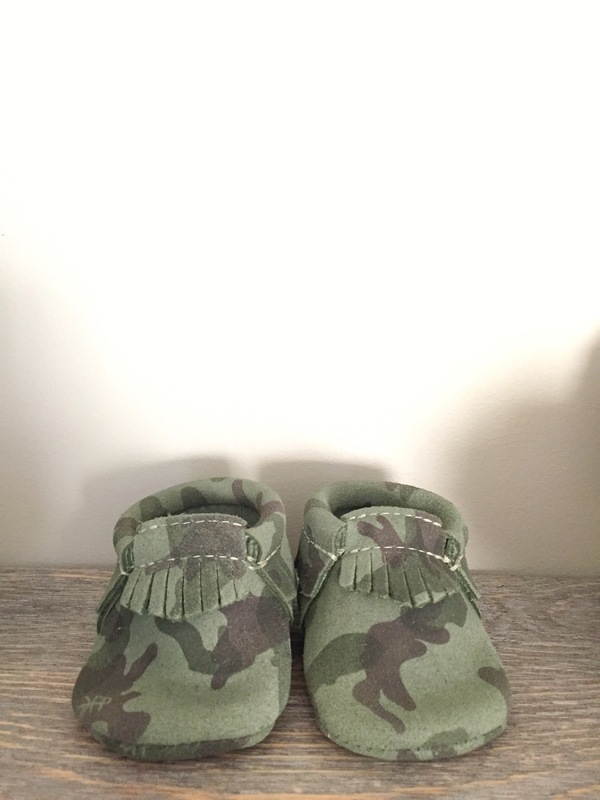 To celebrate the arrival of our baby boy, I’ve teamed up with Freshly Picked to giveaway a pair of moccasins to one lucky reader! The winner will be able to choose their desired color and size. Must be a U.S. resident. The winner will be announced on my blog Tuesday, May 10th!